Hennings Solicitors offers clients a highly effective legal service with rigorous professional standards. Hennings Solicitors was founded in 2006 by Anthony Henning and has continued to thrive. 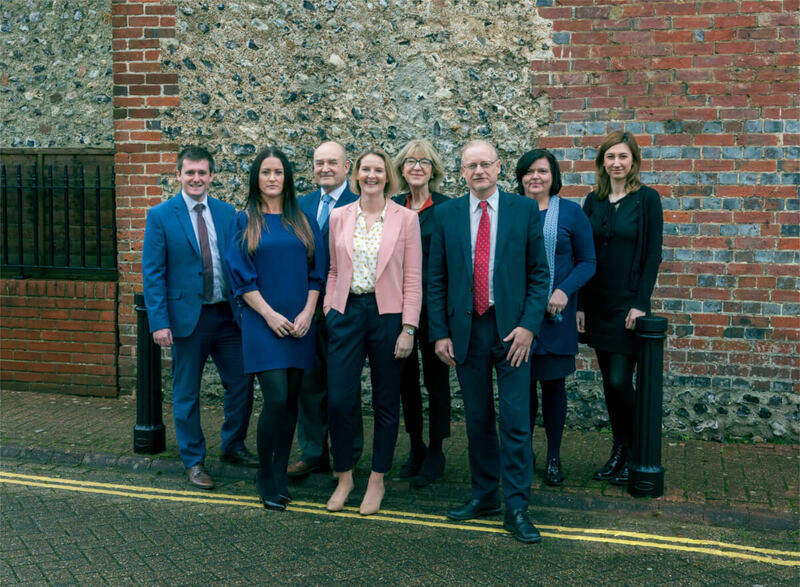 We believe this is due to the strong ethos of the firm which is to provide a friendly and approachable attitude towards the law without any compromise to the highest professional standards. We specialise in commercial property, residential conveyancing and private client services including wills and probate. You will find that the fixed fees we offer are competitive and we are able to keep the fees competitive because we do not have high overheads and we stick to our specialisms. It is that simple. We are happy to continue to provide an excellent service to clients who choose to come back to us again and again. We are always interested to hear from you, if you have any questions or queries please do not hesitate to get in touch.